Spacious and inviting, with a contemporary flair, Hill Crest is a welcome change from ordinary apartment living. 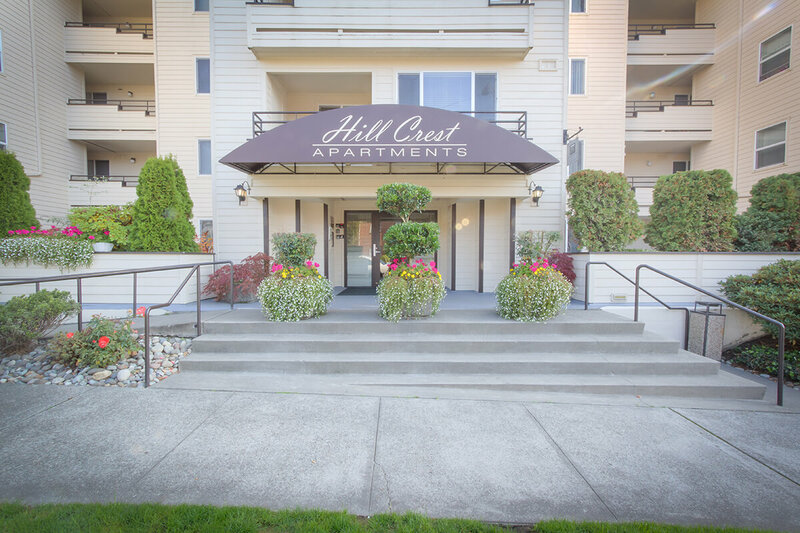 Perfectly situated minutes from beautiful Alki Beach, Downtown Seattle, Sea-Tac Airport, shopping, and great entertainment, our community – tucked away in quiet West Seattle – is just what you’ve been searching for. 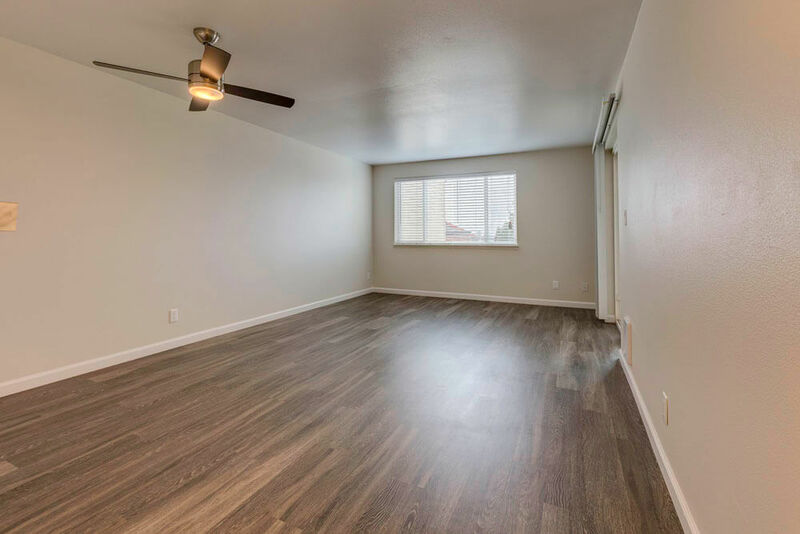 Enjoy the oversized closets, plenty of room for all your shoes or bowties! 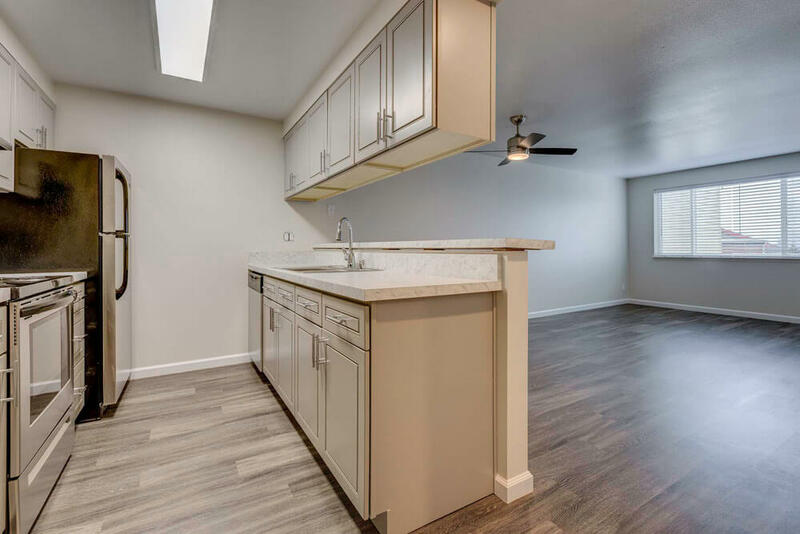 These floor plans accommodate to your lifestyle. 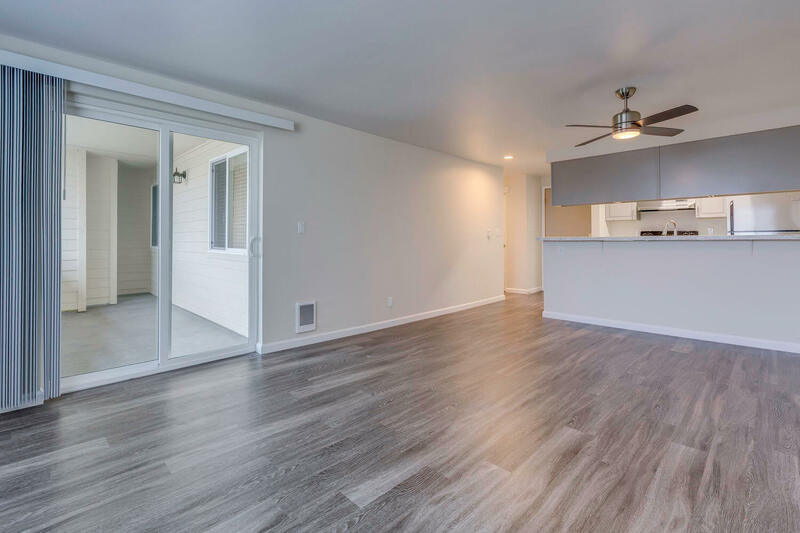 Explore our one and two bedroom apartments. Whatever stage of life you’re in, we have a plan for you.